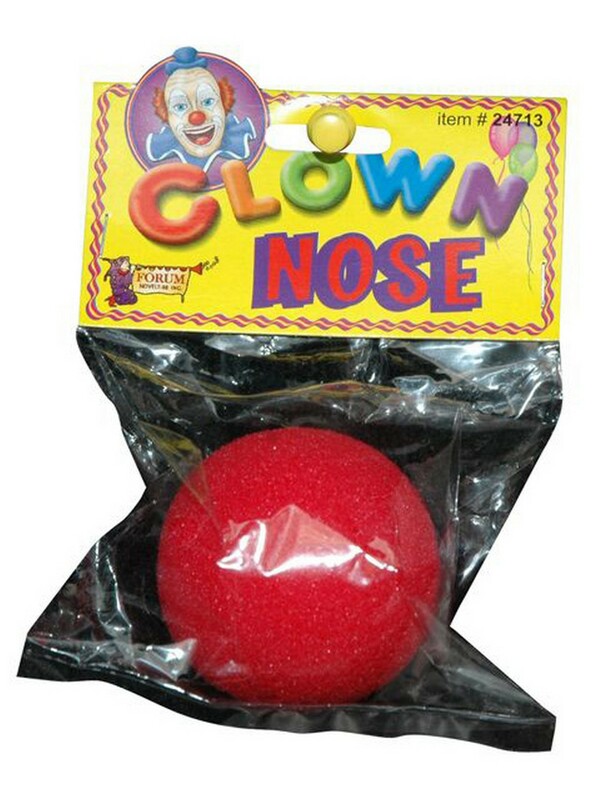 Have a few laughs when wearing this Clown Red Nose. Your honker isn’t funny enough which is why you need this traditional piece. Wear it over top of your nose for a very comedic appearance. Check out our entire listing of clown costumes, shoes, and accessories to add!